Resin Endurance Horse Head Award. 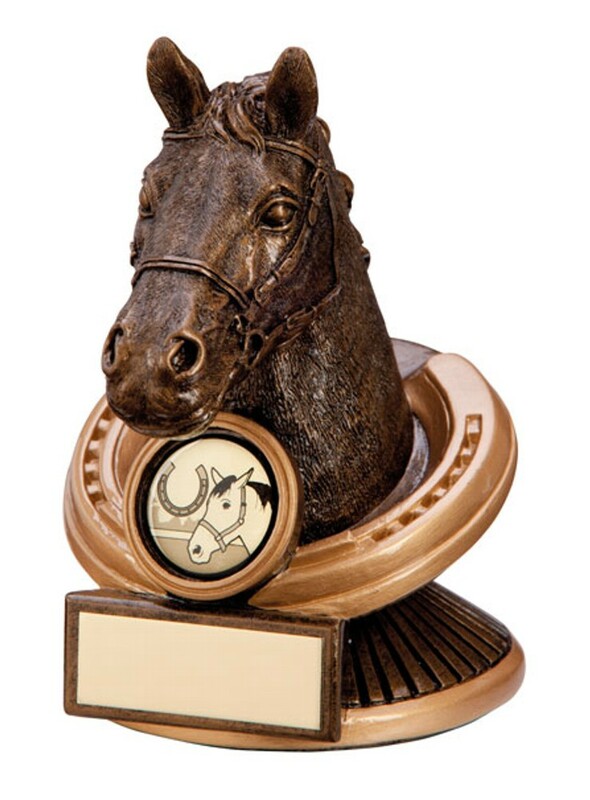 This solid resin award measures 125mm high, is antique bronze in colour with gold detail. A fantastic detailed horse trophy.